Topcoder has a long time standing platform. Unlike other crowdsourcing sites, Topcoder was built in 2001 and has used this model ever since. The community has more than one million designers and developers that compete every day to win more and more prizes. 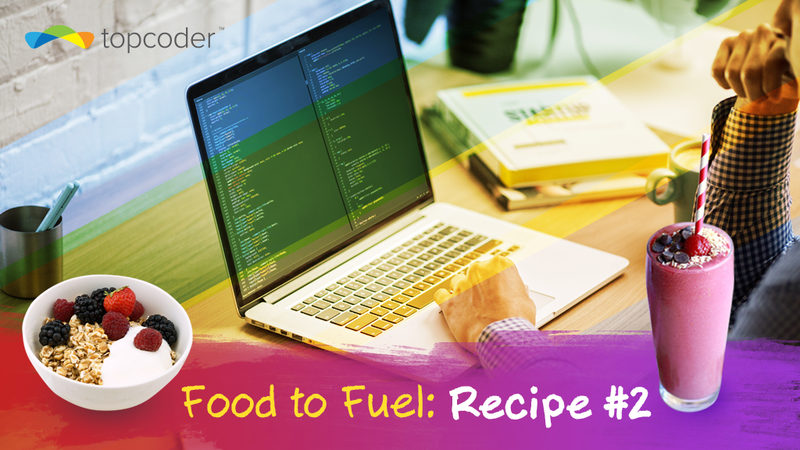 Topcoder does all types of design work, including web design, tablet and mobile applications, and also logo designs, print work, ebook creation, icons, infographics etc. You can use Photoshop, Sketch, or Illustrator to work on your designs. Besides these types, we also have Information Architecture challenges, which are taking a client’s application requirements documents and creating a black and white interactive user experience guide. They are focused on User Experience, not User Interface and most often are done in Axure program. The last type of challenge is an Idea Generation, which asks competitors to come with an idea in written format. You have the chance to design for big name companies like: IBM, General Electric, Wipro, HPE, and NASA, plus many more. Because the customers have different profiles, the industry type you design for will range from medical application, transportation, food & beverages, chemical, sports to cognitive technologies, artificial intelligence, and space programs. The typical design challenge has 2 rounds; in the first round designers submit initial ideas or concepts based on the specifications provided. Then the customer and project manager will provide feedback for everyone who entered a submission and the top designs will win a cash prize. Once the feedback is read, everyone can then work for round 2 and still have a chance to win. After the closing of round 2, the customer will review all of the submissions and choose the winners – usually 2 or 3. Designers will make final updates as necessary and then are awarded the prizes. A challenge can last anywhere between 4 days to 14 days, depending on scope and usually it requires 3 – 10 screens to be designed. 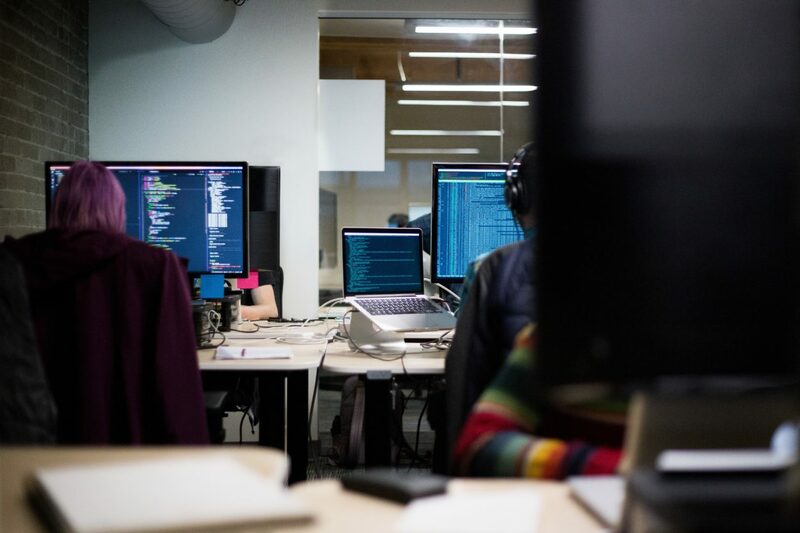 At Topcoder, all designers are continually learning because of the checkpoint phase. Everyone gets feedback regarding their User Interface and User Experience from a senior project manager designer on how to improve. The functionality and concepts are as valued as the beautiful interface. Besides the PM, fellow designers can also give advice based on their designs when asked. Design challenges are not just about learning and working hard, they are also fun! We have some special challenges such as LUX( Live User Experience) that runs for 24-48 hours at a customer event or conference. LUXes have many big prizes, are fast and fun. They bring more chances to capture prize money. We also have a RUX (Rapid User Experience) Design challenge that have similar prizes to LUX but last for 3 days and focus on getting quick exploration or new concepts on a customer design problem. Of course there is also the Topcoder Open (TCO). Once per year, the best designers and developers have the chance to meet in United States and compete live, after they previously have qualified in the tournament. At the TCO, designers will have to work on an application in 3-4 rounds, each one lasting 3 hours. It’s a tough, fast competition but the champion will win the big cash prize. Read more about TCO16 here. 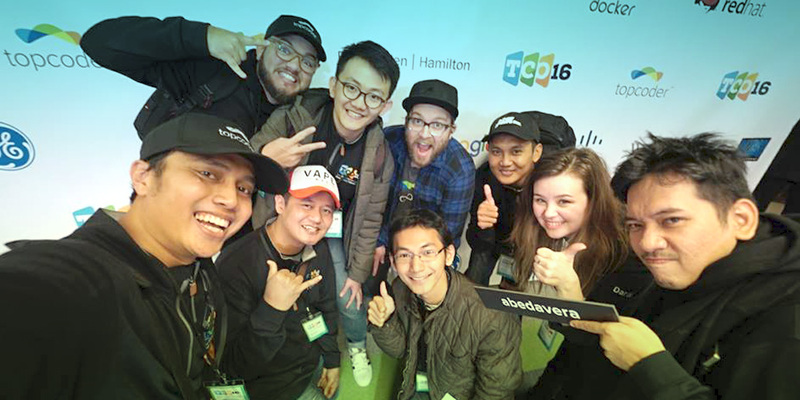 Topcoder is more than a community where members compete to win and learn. It’s about friendship as well. As a newbie, you will see many top members winning often. You will admire and learn from them. In the end, you get to talk to them and become friends. The best part is meeting at the TCO, competing against each other, and having fun. Why wait any longer? Join this big family, to become a better designer, and work for top companies. Food to Fuel: A Popcorn Challenge!